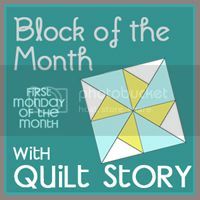 I had decided this year that I wasn't going to do as many quilted gifties as years past and I actually had them finished back in October. 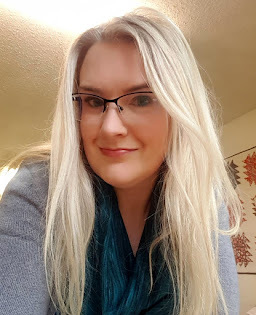 So of course with a week to go, I'm busily trying to get a few things finished before Christmas. 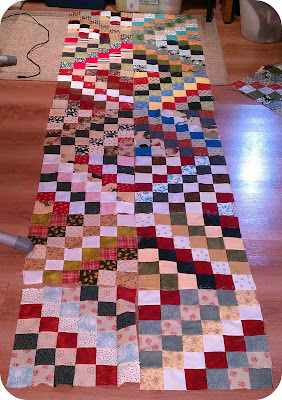 I made all these scrappy trip along blocks earlier this year. And yesterday I got them sewn together into a quilt top. I finished up my Christmas Swoon top and put the leftovers right to good use. One can never, ever have too many pinwheels. This one is going to be hard to give away. I finish up work for the year on Thursday; I still have my fingers crossed for tomorrow but we'll see. 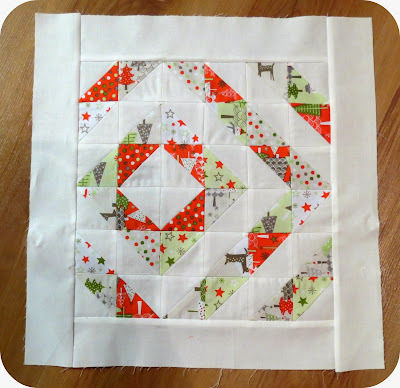 I need to get my Christmas gifties quilted too! I hope you get it all done! I'm frantically sewing bindings down at the moment! Looks like a flurry of activity at your house! Good for you for getting things done. 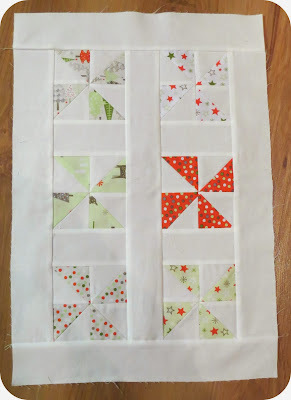 Love the scrappy trip blocks and pinwheels are always a fun favorite. Hope you get done what you want to, and have a Merry Christmas!